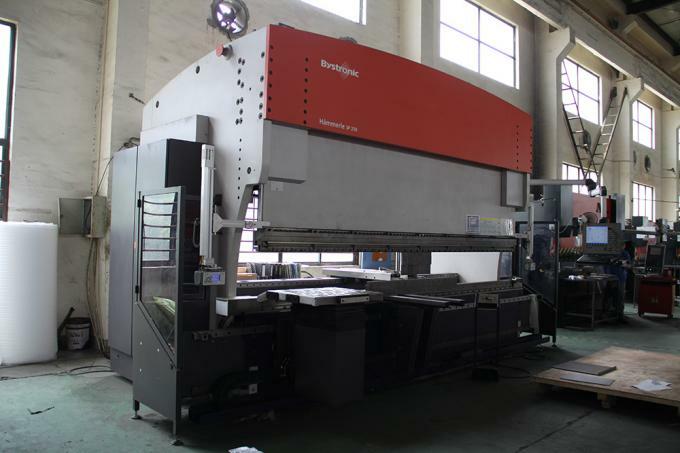 We own two laser cutting machines imported from Bystronic. 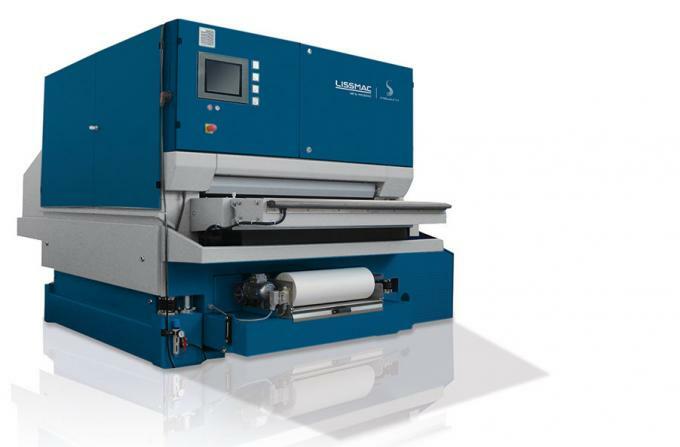 The maximum thickness of sheet metal is 25.0mm, and the tolerance of processing precision is ±0.1 mm. 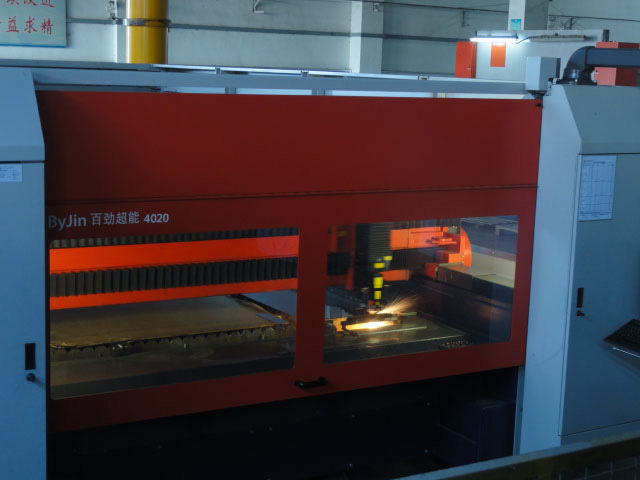 We have two CNC bending machine from Bystronic, five ACL CNC electrohydraulic synchronous CNC bending machines and one common hydraulic plate bending machine. 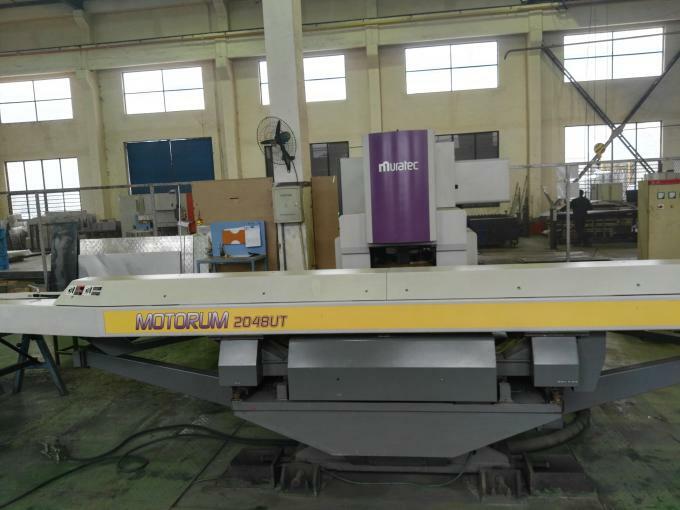 It has the maximum bending width of 4,100mm, and the maximum post-positioning size of 1200mm, maximum tonnage of 320t, and processing precision tolerance of ±0.004 mm. We can make full use of performance and advantages of bending machine to make satisfied and fine products for customers. We have 6 CO2 shielded welding machines and 6 argon arc welding machines. 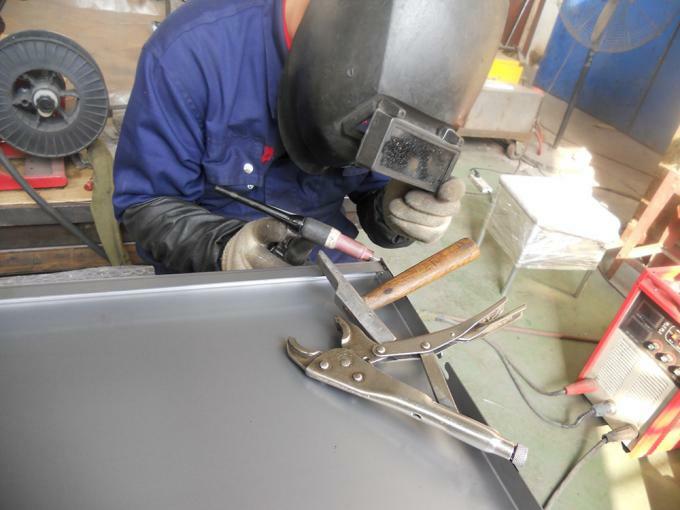 We can rationally divide labors for splicing, spot welding, full-length welding, polishing, and inspection, in this way, we can find out and correct problems in time, and ensure quality of welding products. 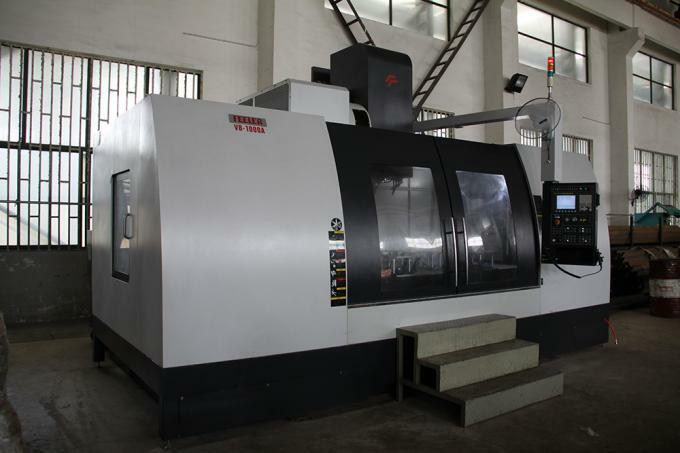 We own two turret stamping CNC presses imported from MURATA. 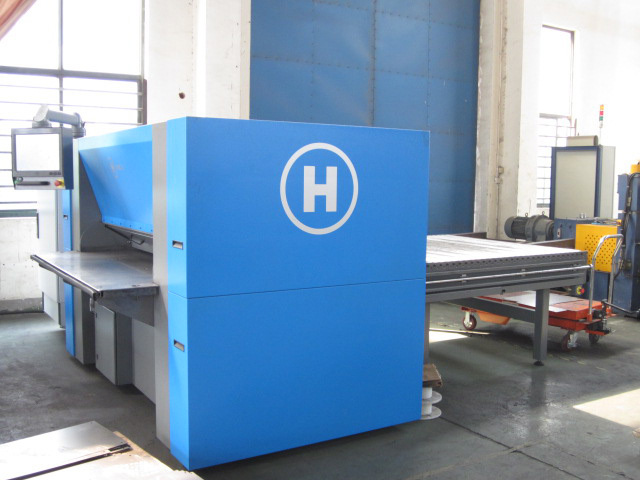 The maximum width of processed metal sheet is 1525mm, and the tolerance of processing precision is ±0.1 mm. JF sheet metal technology co.,ltd set up in Aug 2007,located in wuxi jiangsu china .We are focusing on sheet metal fabrication only ,providing quality products and service with support high engineering strength, automatic machinery ,well-trained operators and integrated management . Providing on-stop solution for sheet metal parts and assemblies based on customers drawing and designs .